In this article we chronicle the 45 year story of how this unfinished Orson Welles film ‘The Other Side Of The Wind’ was finally completed and released by Netflix in November 2018 along with a companion documentary. 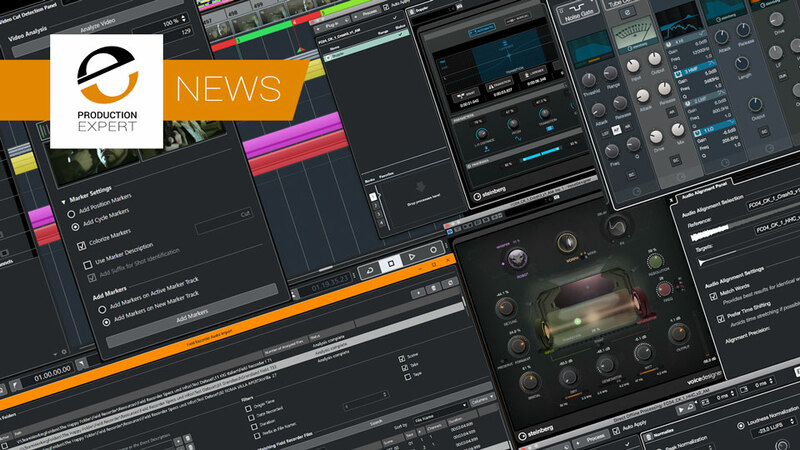 It can be a struggle finding the best deals and offers on pro audio gear and plug-ins. That’s why we do the hard work for you. Each week we search the web for the best pro audio deals that not only save you money if you’re in the market for something new but also time! 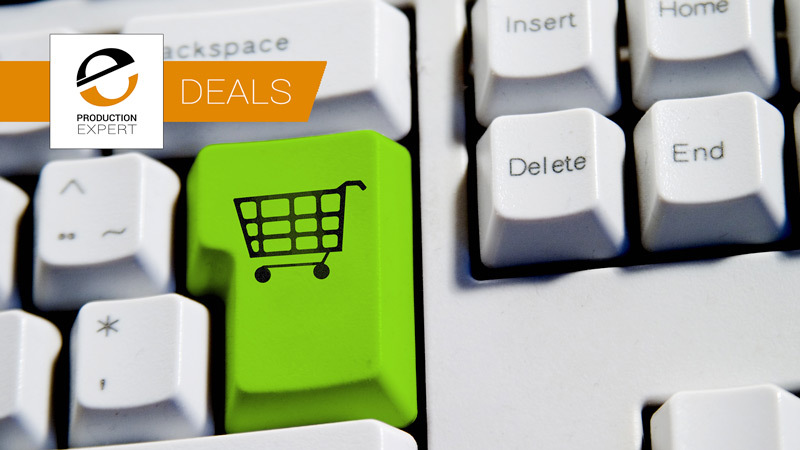 Check out these amazing deals our partners are offering this week. There are some great products on offer here, don’t hang around though as many of these promotions end soon! Are you free on the weekend of May 3rd to 5th 2019? Can you get to Basel in Switzerland? Would you like to learn from Al Schmitt, George Massenburg and Swiss engineer Daniel Dettwiler? If so, you are in for a treat as Daniel has invited Al Schmitt and George Massenburg to join him for a 3-day learning event in Basel. 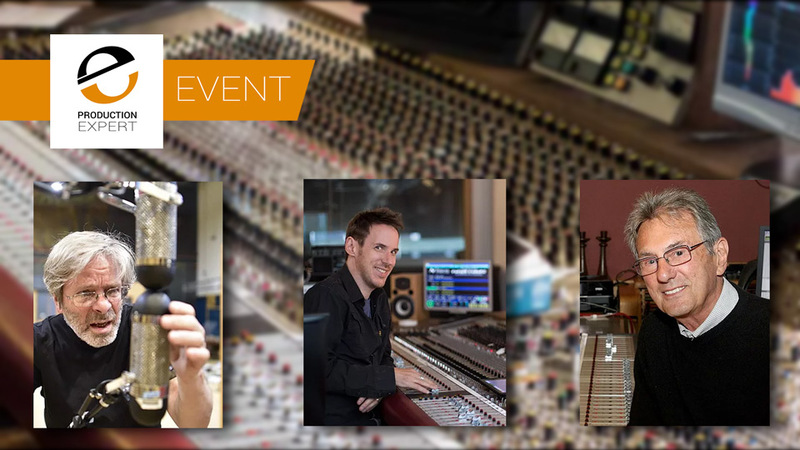 Come and learn the ‘Sheer Pleasure Of Sound’ over a 3-day event recording and mixing with some true soundmasters. The default anecdotal answer as to whether it is safe to just unplug USB devices like thumb drives or flash drives, is that its OK to simply pull them out of a Windows computer but you always should ‘eject‘ them first on a macOS computer, but is that correct? 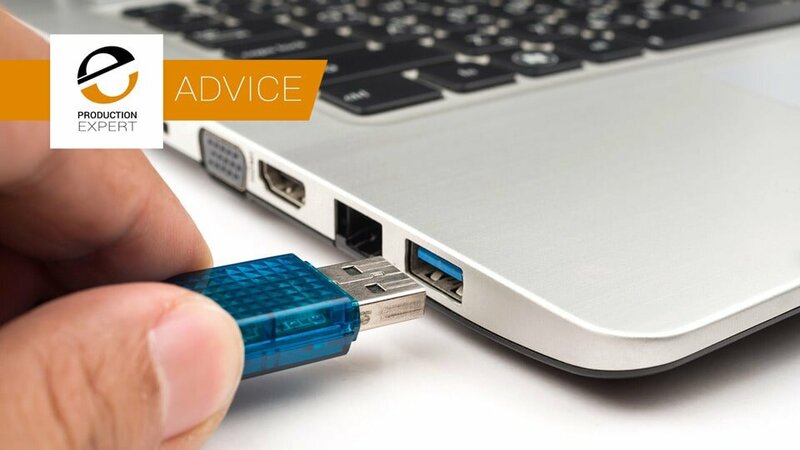 In this article we investigate the correct answer and find that Windows 10 is about to change its default setting for removing USB flash drives. MeterPlugs has released a plug-in version of its Loudness Penalty web tool, which brings this useful tool into your DAW and helps you pinpoint the issues and fix them within your DAW. 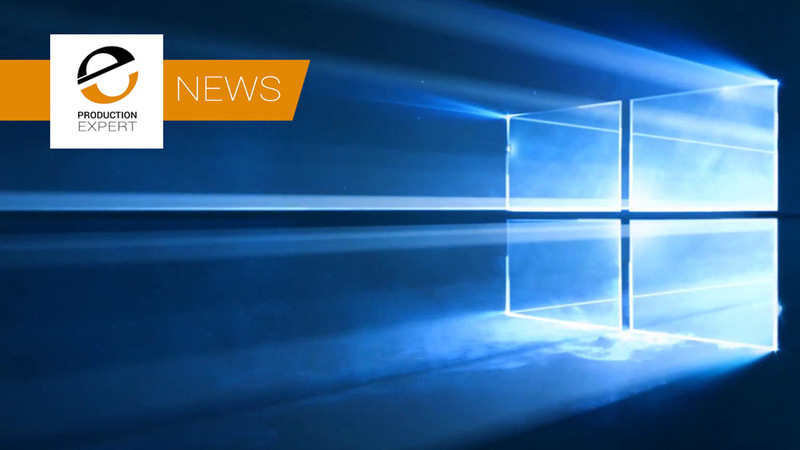 For quite a while now Windows 10 updates have been automatic with no way to stop them, but Microsoft has just announced that this will change very soon and it will be possible for users to be able to control when Windows 10 gets updated. We predicted this would be the year of more smart plugins and now ReConnect promises to fix bad cable choices made in the recording process after the event using machine learning. We have been aware that a small number of owners of the more recent Apple computers like the Mac mini 2018 and the MacBook Pro 2018 have had some issues with audio glitching when using an USB audio interface. Steinberg chose the recent Games Developer Conference to present the latest iteration of Steinberg’s audio post-production workstation, Nuendo 10 which includes the implementation of numerous user requests related to audio post-production and game audio design like video cut detection, support for ADM file format, a new audio alignment panel and brand new Doppler Effect plug-in. Genelec are rightly famous for their reference monitor systems and world beating GLM automatic alignment system, but now they’ve turned their hands to bringing accurate immersive audio monitor reference performance to headphones as well. 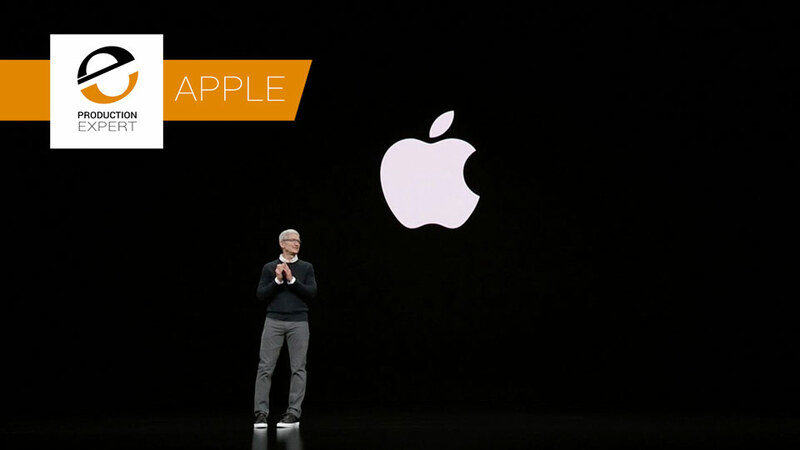 At the Special Event today at the Steve Jobs Theatre, Apple has announced Apple TV, Apple TV+, Apple Arcade, Apple News+ and Apple Card. In fact biggest surprise was Apple Card, a new titanium credit card, a lot of the other announcements had got out one way or another. The Audio Engineering Society (AES) holds 2 main conventions each year. AES New York and a 2nd convention held in Europe and this year it was held in the Dublin Convention Centre. As with the regular AES Conventions it was a mix of a trade show and seminars, workshops, and presentations of technical papers. In this article I am going to highlight the products that stood out for me in the Product Showcase hall.